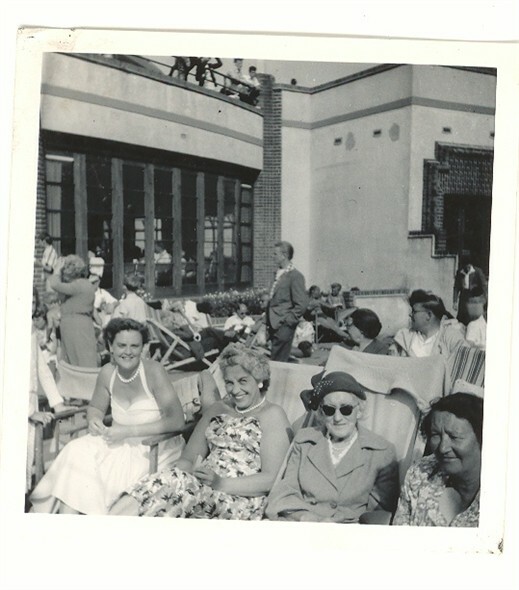 Great Yarmouth was still a magnet for thousands of holiday makers in the years after the war. Entertainment was still firmly based around the sea-front area with the big name stars appearing for all the summer season at the piers and theatres around the town. The Floral Hall at Gorleston was a highly popular dance venue as well as providing a welcome sun-trap away from the cooling sea breezes. This page was added by Martin Keable on 12/01/2007.